There’s a lot to be said about the culture of service in Australia and New Zealand. Compared to our foreign counterparts we are considered relaxed, a bit more chilled out and less likely to complain. The constant barrage of poor customer service tales from across the Pacific and Atlantic just doesn’t seem our Antipoedian narrative which is quite frankly, awesome. Be aware however, that our customers are just as unsatisfied by poor service; they just express their unhappiness in passive yet ultimately more damaging ways. We are quieter about our disapproval. If we make a complaint it’s more likely to be phrased in a jokey way, minimising its seriousness and preventing companies from hearing what they really need to listen to. At its worst they’ll never hear a complaint, simply left scratching their heads wondering why the customer has taken their business elsewhere. Meanwhile the lost client has spoken to their friends, family and more about their perceived experience spiralling out into our communities. Absolute disaster. How can we make sure our customers are happy and feel like they can tell us what’s on their mind, when we have been brought up in this distinctive to us culture of politeness? Get American. Not only do Americans speak out loudly when they are unhappy, companies beg them to do it by surveying, asking for feedback and ending calls with ‘is there anything we could have done to make your experience better?’ Far from encouraging whiners, customers exposed to these practises feel better heard leading to good engagement and the opportunity to fix problems as they arise. Read between the lines. Australasians are very good at giving subtle compliment sandwiches or backhanded compliments. Really listen to what they are saying and watch out for any hidden criticisms. Be British. Stiff upper lip any genuine complaining customers with a professional attitude, don’t take it personally, look at where you can make improvements for the future. Australasians are wonderful, if change is made in a positive way, they’ll stay with you. 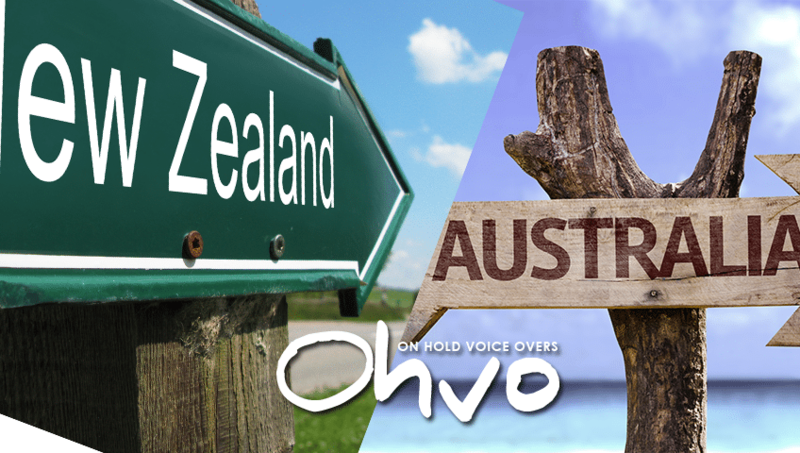 Make change to the way you interact with your Australian or New Zealand caller, with a little coaxing and questioning, you’ll be relating to and retaining your customer for years to come.